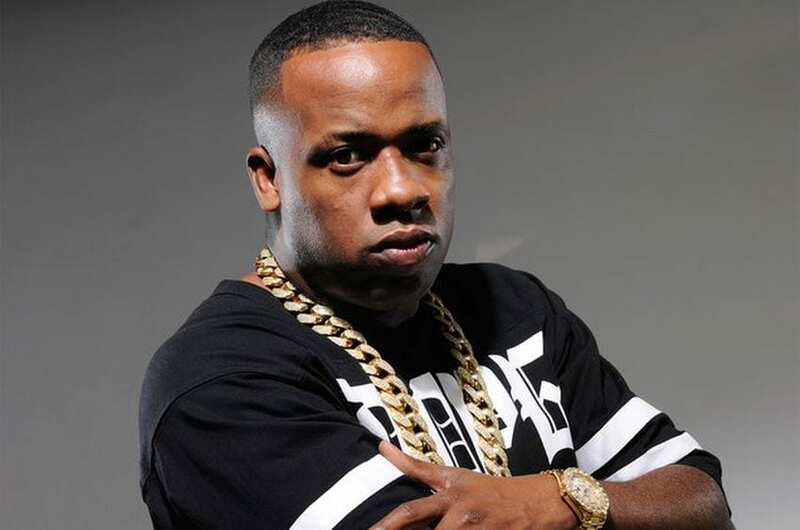 At only 32 years old Memphis Tennessee rapper Yo Gotti has sold millions of albums, independent albums and mixtape downloads. He’s been featured on over 70 singles with artist like Nicki Minaj, Lil Wayne, Gucci Mane, Young Jeezy and Juicy J. 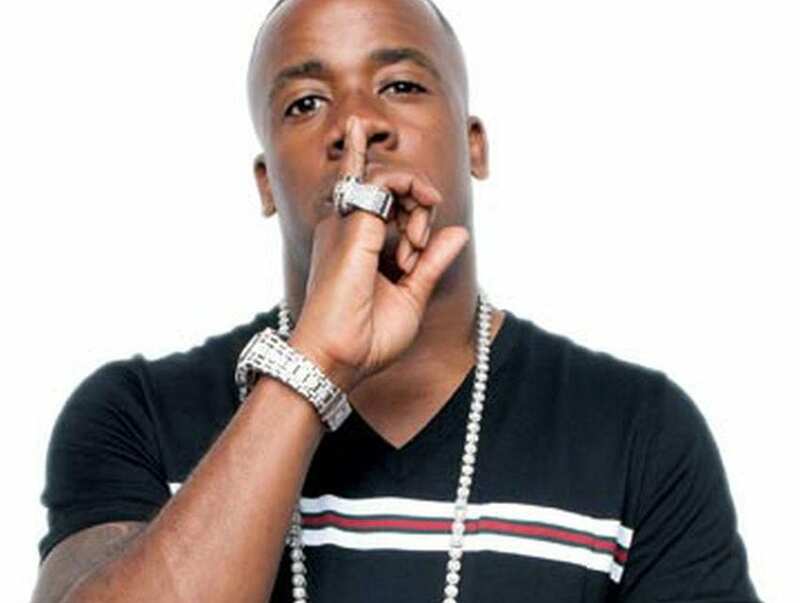 Today Yo Gotti is worth an estimated $7 million. He hustled his way form the bottom and now he is on top of his game. With only one studio album under his way Gotti’s net worth comes from live performances, album sales, featured appearances which he charges $50,000 per song. His real name is Mario Mims born may 19, 1981 in the north side of Memphis. 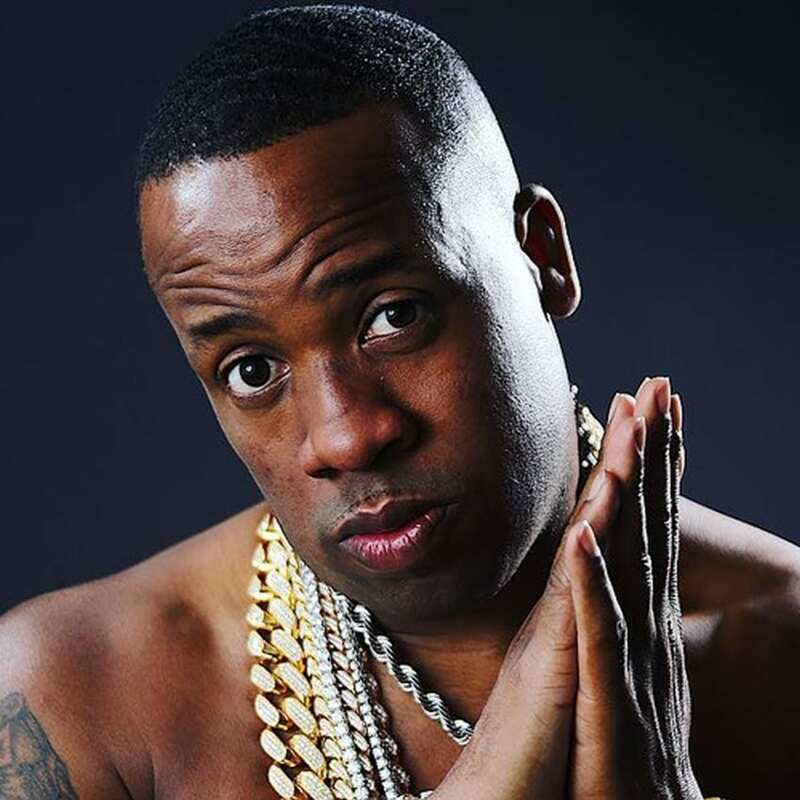 Yo Gotti got his start as a young rapper selling mixtapes at local mom and pop record stores and out of the trunk of his car on his own label Inevitable Entertainment. His name became more familiar with the hit record Dirty South Soldiers featuring Lil John. The song started as an underground record but quickly received heavy spins on the radio. 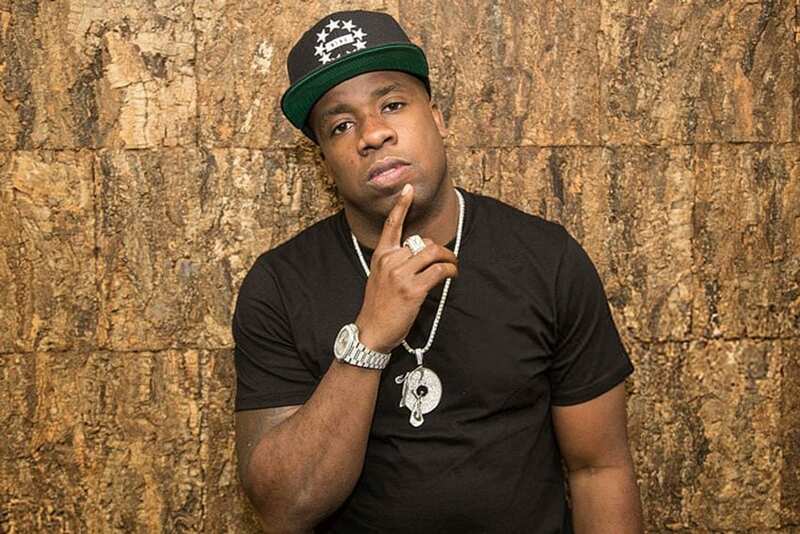 The next three years saw Gotti sign a production deal with Cash Money/Universal Records for his Block Burnaz group, land a hit single “Full Time” on the soundtrack for the 2005 feature film, Hustle and Flow, and release his most well received album to date, 2006’s Back 2 Da Basics. Once Back 2 Basics was dropped in 2006 the local legend became a mainstream artist repping his hometown as hard as Three Six Mafia.